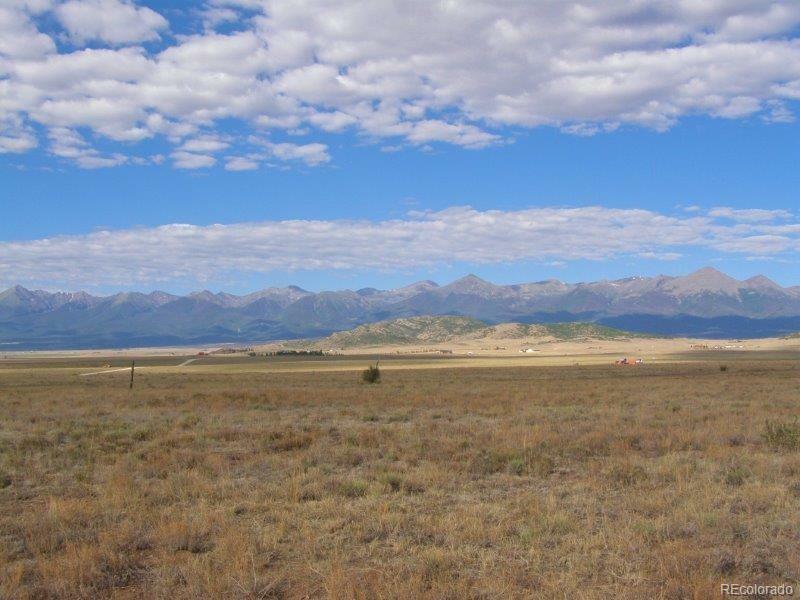 35 or 70 Acres in Bull Domingo Ranch - Gently rolling grassland with spectacular views of the nearby snowcapped Sangre de Cristo Mountain Range. Located approx. 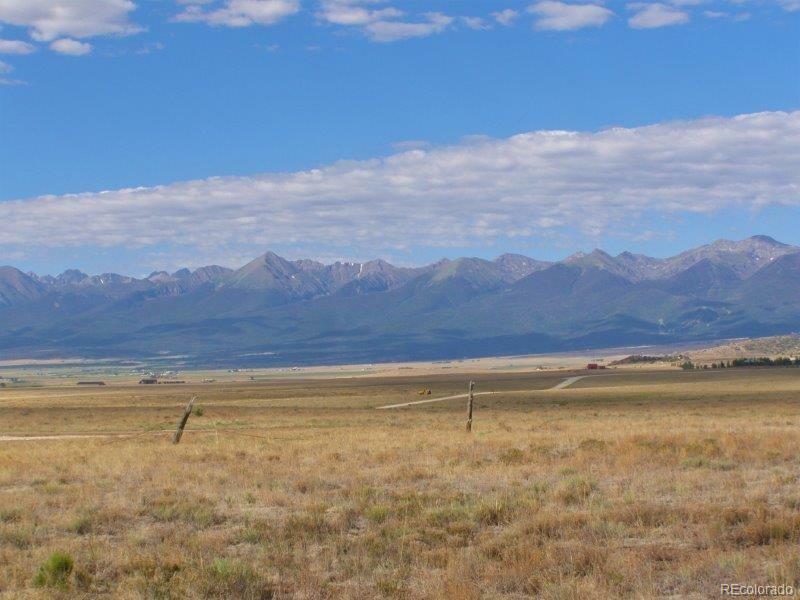 8 miles North of the charming town of Westcliffe CO. Great building sites, perfect for horses or other livestock. Private well, maintained gravel roads, electricity and phone at the road. 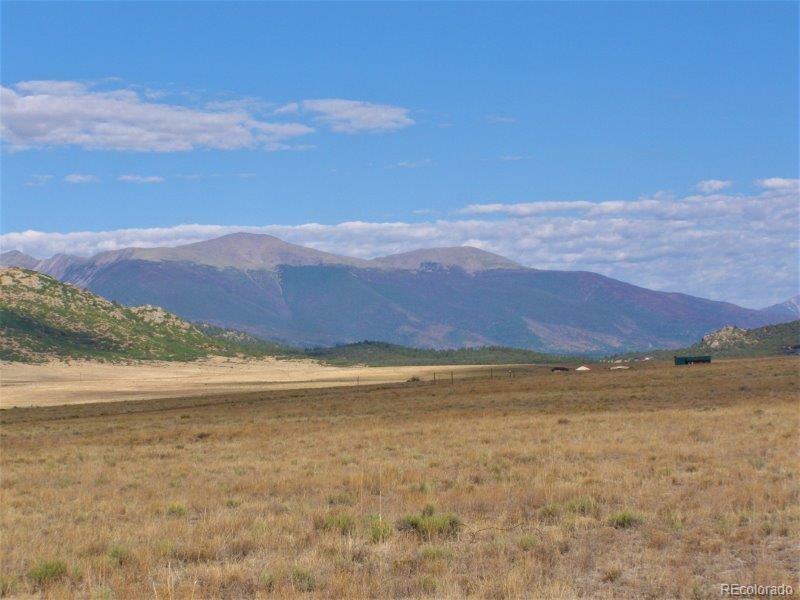 Private access to 65,000 acres of BLM and Grape Creek which is a quality trout stream! 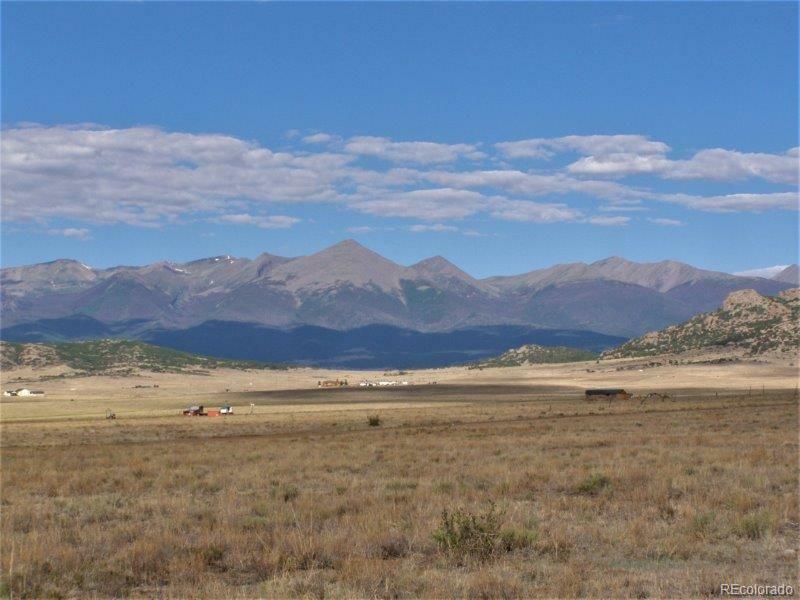 Your choice of either 35 acres for $75,000 or 70 acres for $150,000. Offered by Wild West Properties, Llc. The content relating to real estate for sale in this Web site comes in part from the Internet Data eXchange (IDX) program of METROLIST, INC., DBA RECOLORADO®. Real estate listings held by brokers other than The Griffith Home Team | Re/Max Professionals are marked with the IDX Logo. This information is being provided for the consumers’ personal, non-commercial use and may not be used for any other purpose. All information subject to change and should be independently verified. The Griffith Home Team is your Greater Denver Re/Max Professionals real estate team. © 2019 Information and Real Estate Services, LLC. IDX information is provided exclusively for consumers' personal, non-commercial use and may not be used for any purpose other than to identify prospective properties consumers may be interested in purchasing. Information is deemed reliable but is not guaranteed accurate by the MLS or The Griffith Home Team | Re/Max Professionals. Data last updated: 2019-04-23T23:37:59.537.